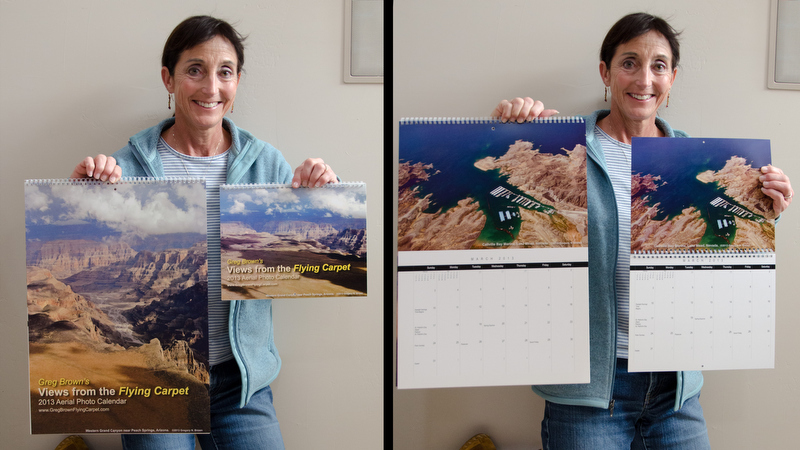 Introducing Greg’s 2017 photo wall calendars! Here come my 2017 “Views from the Flying Carpet” aerial photo wall calendars, filled with my favorite aviator’s-eye views from around the country. Check out my new terrestrial, 2017 “Views from Korea” photographic wall calendars! Premium oversize 13.5″x19″ for $29.95* (9.5″x13.5″ monthly images). “Well, I’ll Be!” calendars come only in Standard Size. ***CHECK HERE FOR ANY APPLICABLE PUBLISHER DISCOUNTS!